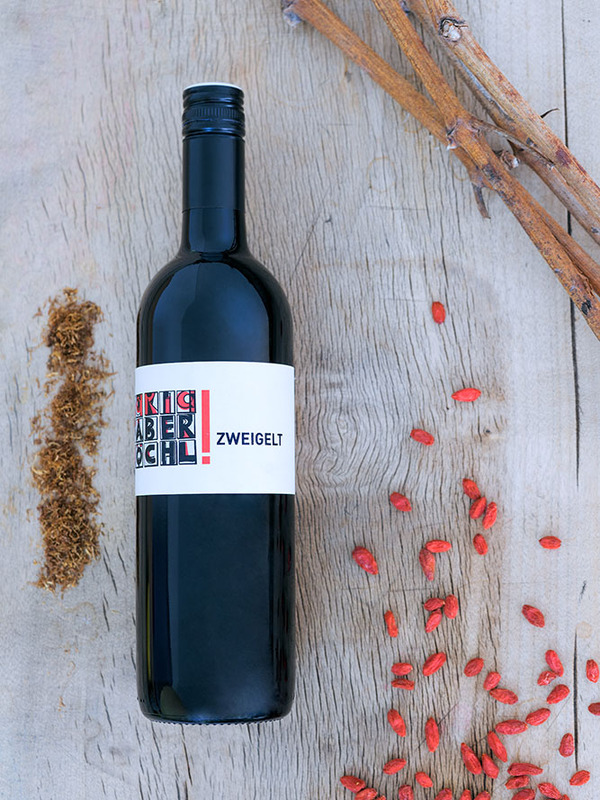 From the very beginning, the Faber-Köchl winery has been known in the region for exceptionally good red wines. 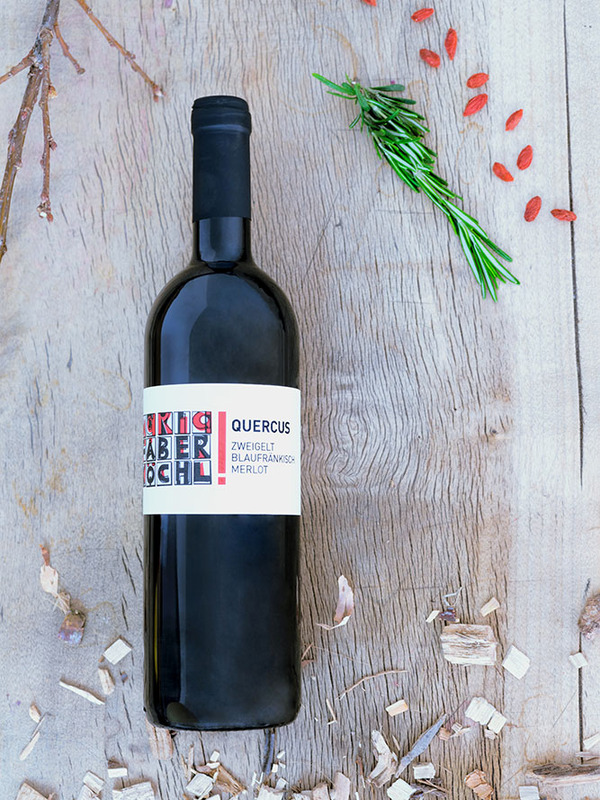 The Quercus has especially made a name for itself as an excellent barrique wine from the Weinviertel. 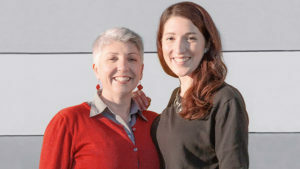 Anna continues in the same line. 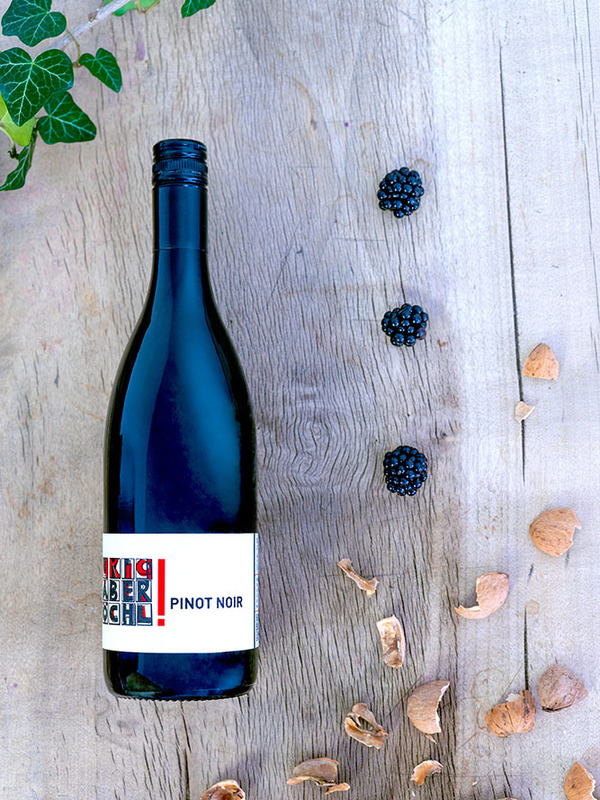 In addition to the Quercus, the Pinot Noir also regularly scores top marks at specialist tastings.